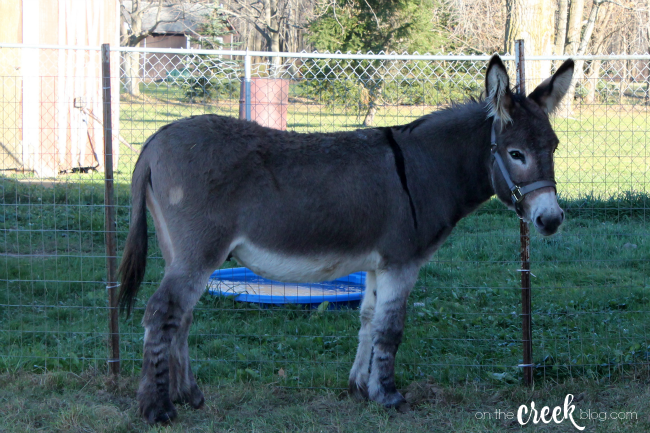 As if there isn't enough craziness going on in our lives with the house renovation, we decided to add a donkey to our family! It's technically my parents' donkey, but I'm a huge animal lover and spend any extra time I can with this donkey. 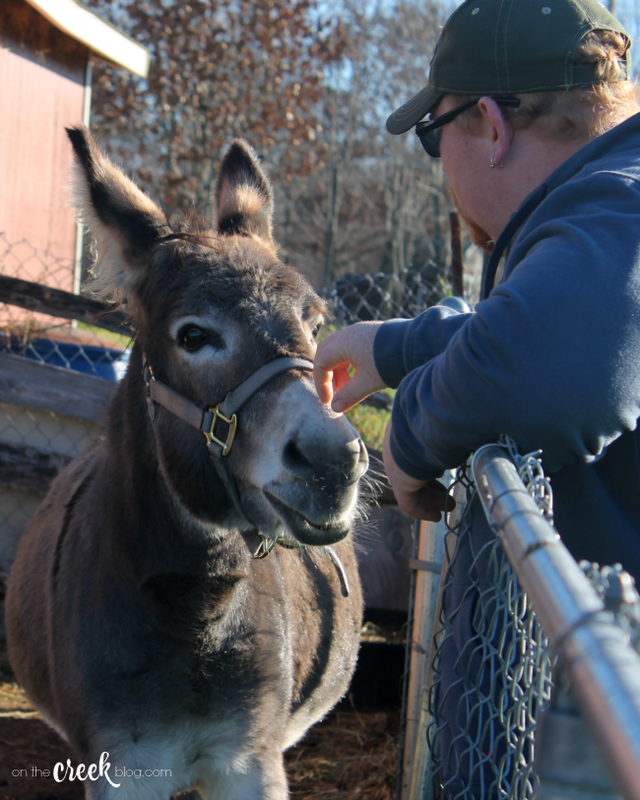 I've never been around a donkey before, so this is a total learning experience for me.